Go Easy On The Sugary Drinks! Here at Dental Partners of Boston, it is our goal to help you keep your beautiful smile for life. 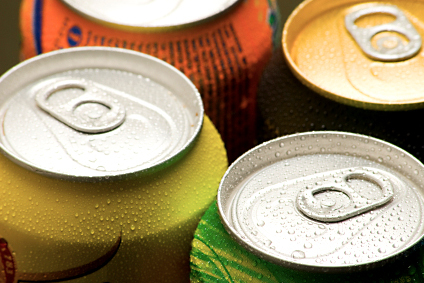 If you have questions about different beverages and their effect on your teeth, be sure to ask us. We love talking to you, our valued patients, about your oral health.